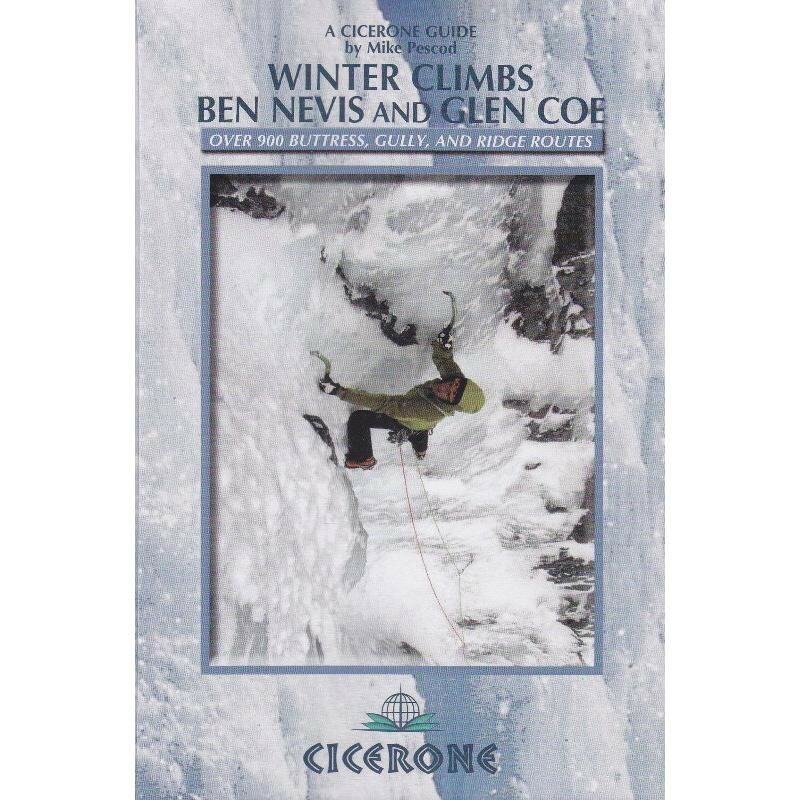 A guidebook to the best winter climbing in Britain, around Scotland's Ben Nevis and Glencoe. All the buttresses, ridges and gullies on the NE face of Ben Nevis, Carn Dearg, Aonachs Mor and Beag, the Mamores, Glencoe, Aonach Dubh, Bidean nam Bian, Coire Gabhail, Buchaille Etive Mor, Glen Etive and Stob aGhlais Choire. 960 routes, 89 photo topos.